12.5 litre capacity multipurpose storage bag. 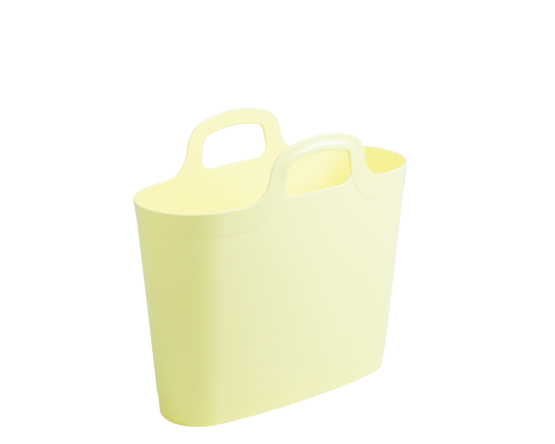 Manufactured using strong and durable flexible plastic with integral handles for ease of carrying. Stylish and versatile for use around the home and on the go.